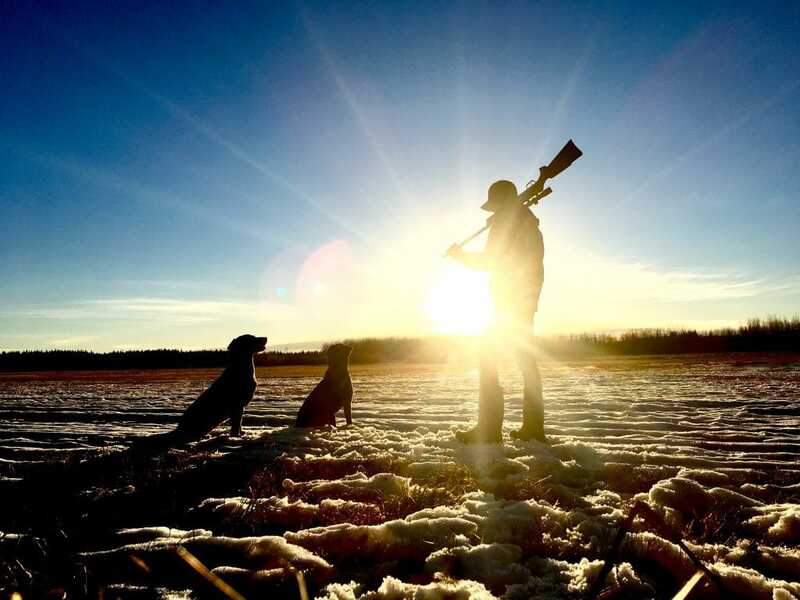 As temperatures warm and ice thaws across the Northern Hemisphere, those of you that have been itching to get out hunting again are getting closer to being able to do so by the day. 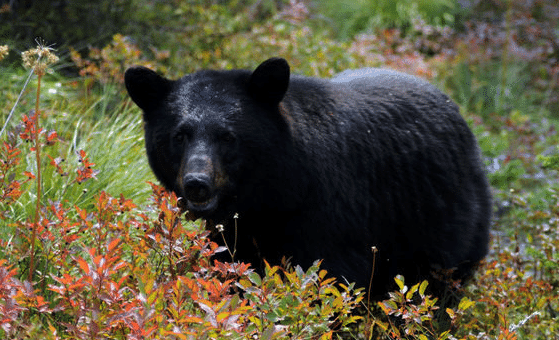 Spring is a popular season for those interested in black bear hunting, but there are also a number of locations well known for other small and medium game. Because of the popularity of black bear hunting in the spring, several of our best spring hunting locations in the U.S. are best suited to those interested in that type of game. However, we’ve also included a couple of other locations that are great destinations for those interested in something other than black bears. According to the Boone and Crockett Club’s (B&C) record book, 84 of the top trophy bears since 2000 have come from Alaska’s Prince of Wales Island. However, if you don’t have the resources to get that far north, especially during this early season, Montana offers arguably the best black bear hunting in the lower 48. The B&C shows the most record trophy bears coming from Montana’s Fergus County since 2000, and Montana’s Fish and Wildlife Department has backed that up with numbers showing a solid population of bears in the southern part of Fergus County. After Fergus, south-central Meagher County boasts one of the largest populations of black bears in the state but nowhere tops the state’s northwestern corner. If you’re looking for the best odds for a black bear hunt in Montana, this is where you’ll want to head. Officially, Montana’s black bear season starts on April 15thand ends in June. 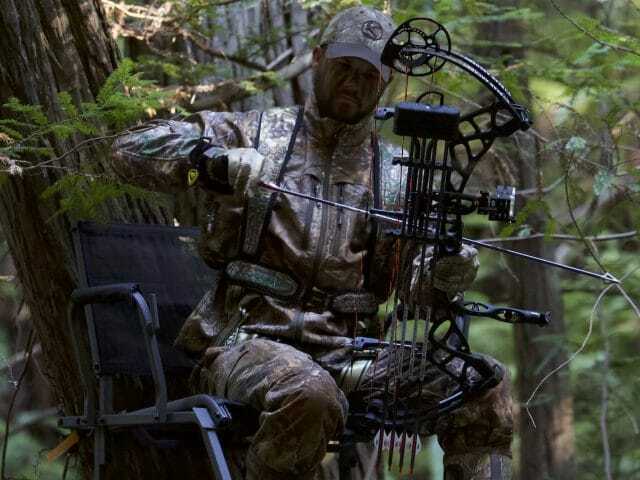 The exact ending dates vary depending on the zone you plan to hunt. For those living in the eastern part of the U.S., Maine does offer some exceptional bear hunting in the fall. But spring in the far northeast corner of the U.S. is all about turkey hunting. A whopping 90% of the land in Maine is covered by forest, which gives turkey plenty of cover to hide in. But it also gives you plenty of camouflage to shoot from if you plan correctly. 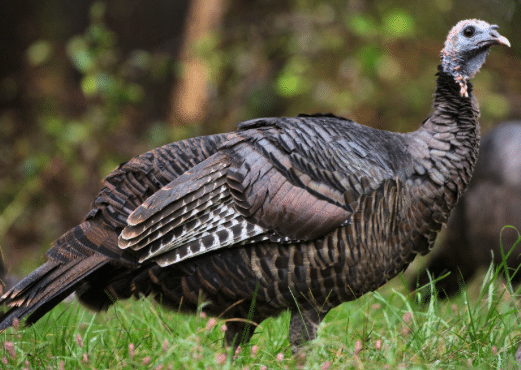 Wild turkey season in Maine states on April 29thand goes through June 1st. Prior to that, spring youth turkey hunting season is open for just one day, on April 27th. 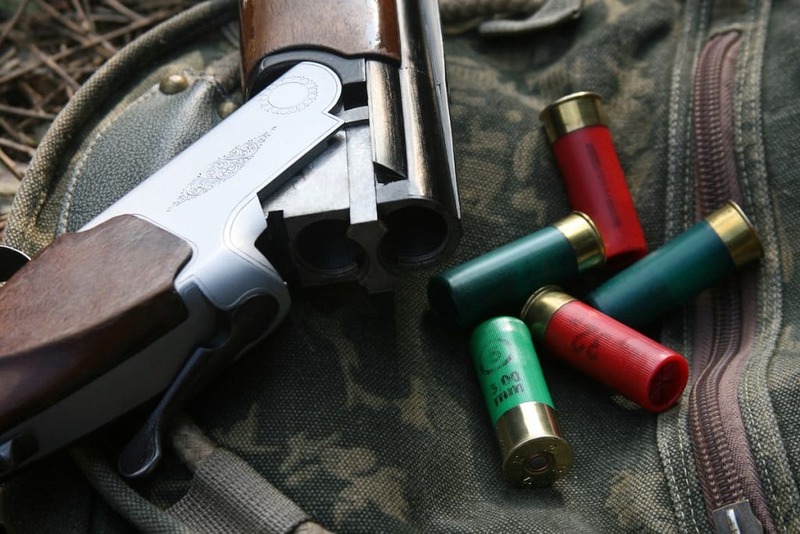 Some dates for the end of turkey season in Maine will vary depending on the exact region. 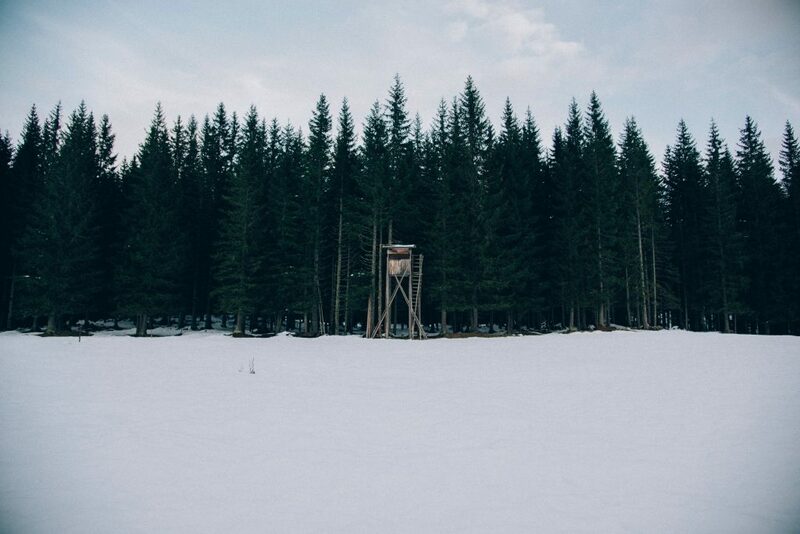 Other areas may be entirely closed for hunting, depending on reforestation or repopulation efforts currently underway. For the most up-to-date information, visit the Maine Department of Inland Fisheries and Wildlife website. Montana’s neighbor to the west also provides some of the best spring black bear hunting in the United States. Since 2000, the best trophy county in the state has been Idaho County. They have had four monster bears qualify for the B&C’s record book from this big, mountainous county in this time. Idaho County boasts a ton of public land for hunters to explore. Some outfitters in the region claim that, on average, the county has 2.5 black bears per square mile. 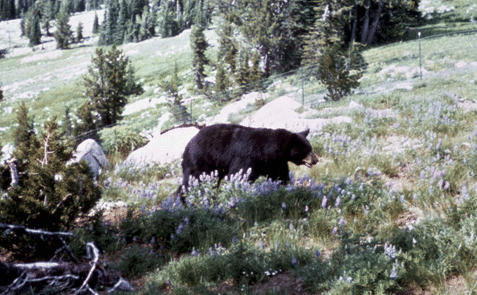 Hunters can find bears of many colors in this county, including blond, cinnamon, reddish chocolate, and traditional black. Idaho’s spring bear season begins on April 1stand ends on June 30th. Beware that exact season dates vary somewhat by zone. 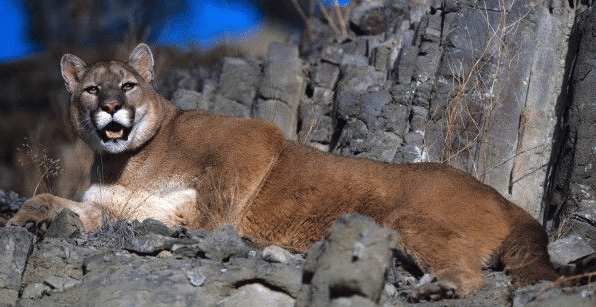 For those who fancy chasing one of the most elusive big cats on the planet, Wyoming offers excellent territory for spring mountain lion hunting. We stay here in the upper part of the country because of the expansive amounts of land untouched by human development. Mountain lion season in Wyoming starts in the fall (September 1st) and proceeds all the way through March 31st. Although mountain lions are uniform across the state of Wyoming, bag limits and exact seasons vary greatly by zone. For the most accurate information on season start and end dates, as well as those bag limits, be sure to visit the Wyoming Game and Fish Department website. The Hawaiian island of Lanai is home to one of the world’s largest populations of free-range axis deer. If you make the flight across the Pacific to Maui and then board the ferry to Lanai, you’ll find yourself on a 90,000-acre private island just 40 miles west of Maui. Hunters can see hundreds of animals in a day on Lanai and, in addition to axis deer, the island is also home to mouflon sheep. 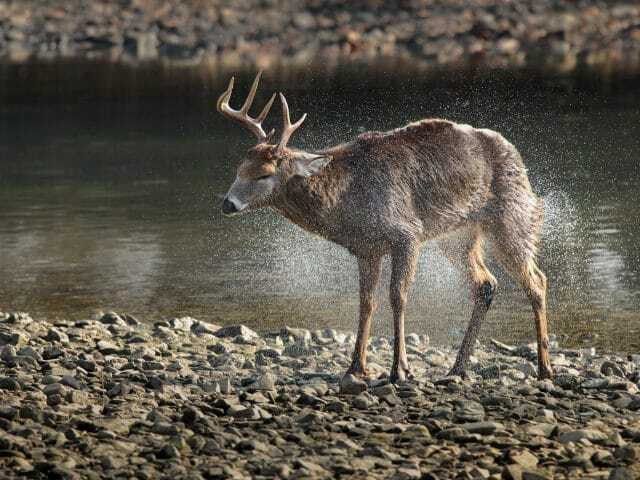 Hawaii’s axis deer season on the island of Lanai starts on the first weekend of March and continues every weekend for the following nine weeks. 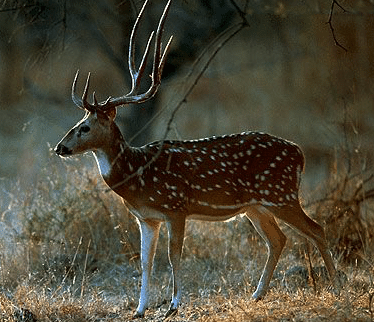 Because the island is privately owned, hunters will have to pay for a guided experience, but the price is right when it includes a day of hunting, a trophy stag, two non-trophies, and the spectacular diversity of mountains, plains, and ocean vistas of this island paradise. 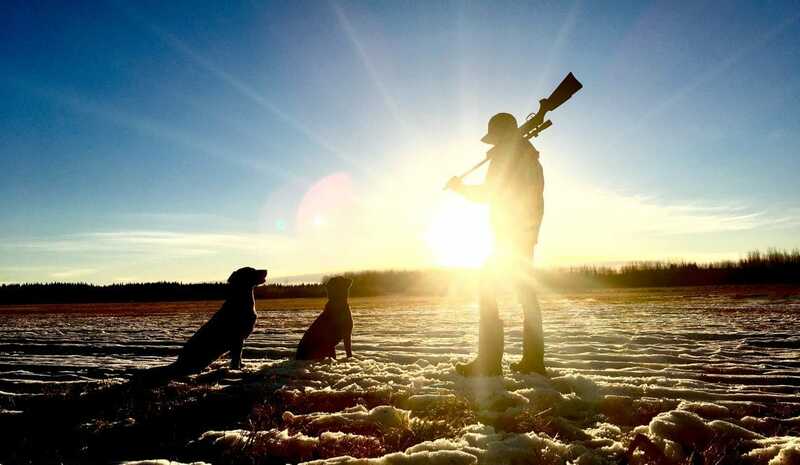 This list of the best spring hunting locations in the U.S. is designed to provide a variety of options for hunters interested in different game. 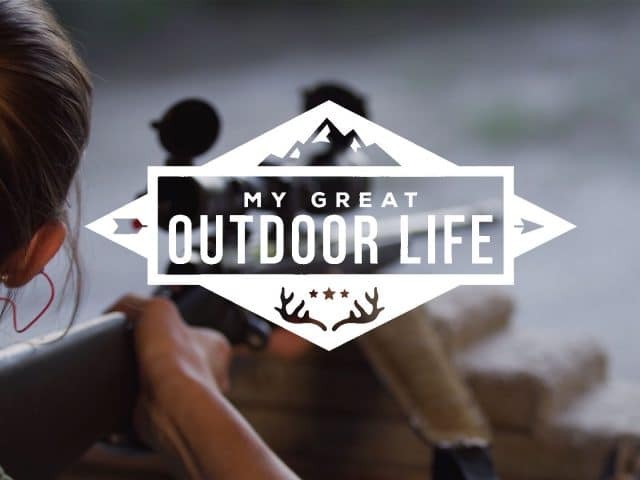 There really are so many great locations to choose from and we’ve done our best here to help you narrow down your options and further your research for your spring hunting trip. Where are you headed this spring?